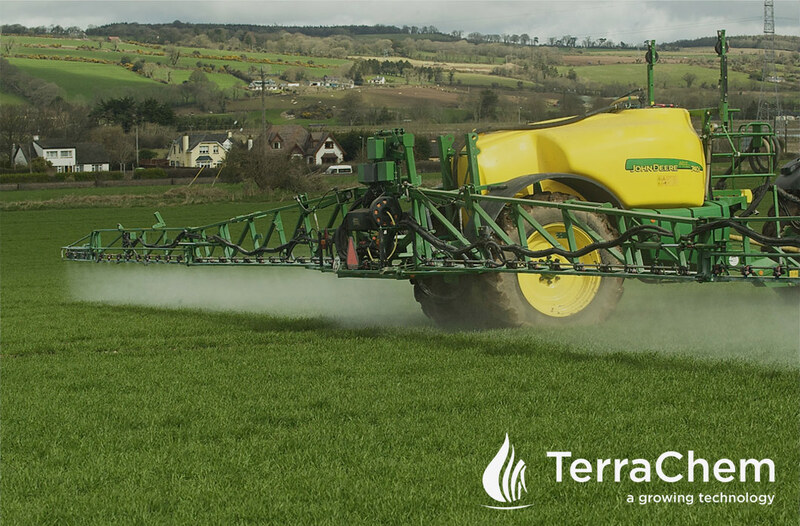 Leading suppliers of crop protection products to the Irish market. 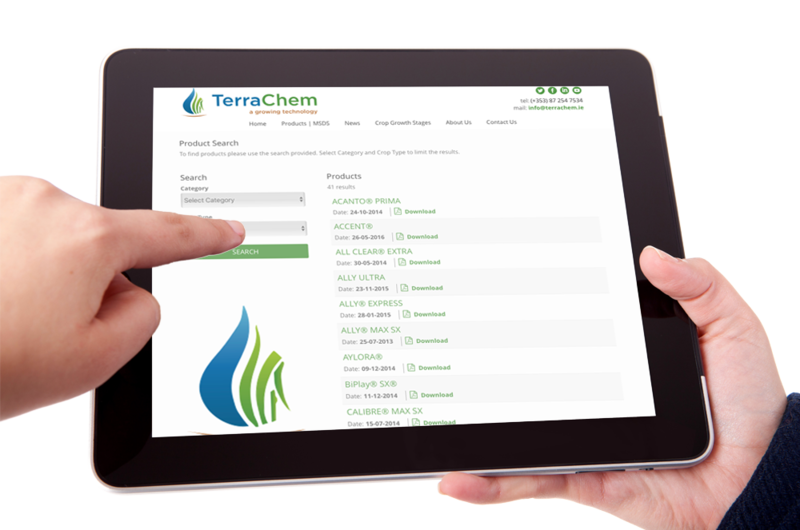 View our new easy to use Irish MSDS & Label Directory ! Simply search via Category and Crop Type. Check out our brand new YouTube channel! 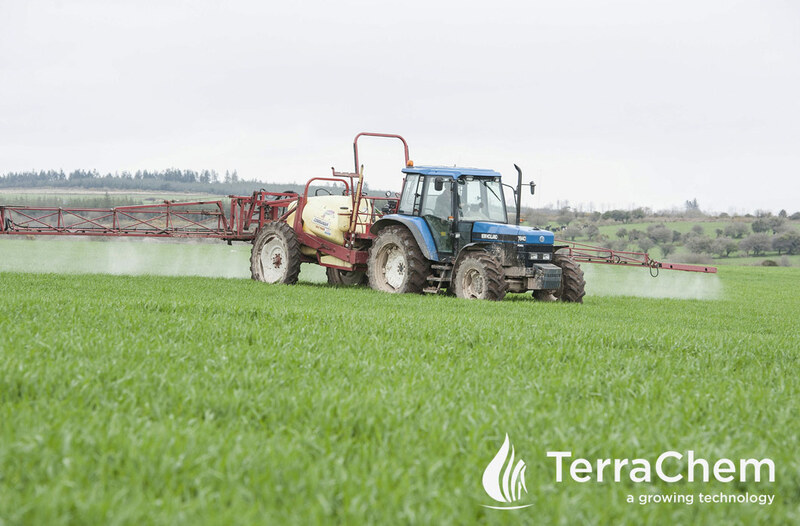 We offer comprehensive advice on spray selection and supply to our clients covering Fungicides, Herbicides, Insecticides, Nematicides and Tank Cleaners. When you invest in crop and insecticide sprays it is essential that your spraying equipment is working in optimum condition and that you get maximum return on your investment.